universality and in its unity. The feeling and its shine, revealed itself to me in its universality and in its unity. The feeling and the reflection convinced me, every day more, of the hidden relationship that unites the works with the creative genius. Raphael and Michelangelo made me better understand Mozart and Beethoven, Giovanni Pisano and Fra Angelico explained to me Correggio, Benedetto Marcello, Palestrina. Titian and Rossini appeared to me like two stars with similar rays». Romantic genius, he felt he belonged to a great homeland calledEurope and lived the anxiety of freedom of the Risorgimento. Still a boy, he gave concerts in Vienna, Munich, Stuttgart, Strasbourg, Paris. From Hungary, where he was born, he moved to France and then he went to Austria, Switzerland, England, Germany, Russia. 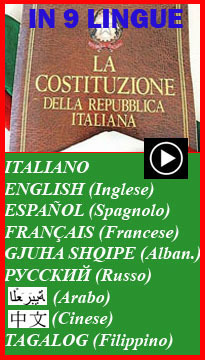 Bewitched, like Goethe, from the "country where the lemons blossom", Liszt dreamed, visited and spent a long time in Italy. He arrived there with the Countess d'Agóult Marie Flavigny, a refined but scandalous writer for those times, who had left her husband and children for the musician and with him ventured on a journey described by many as an escape of love. The Italian stay of Franz and Marie took place in Rome, Florence, Venice, Verona, Milan, Pisa, Lake Como, but he visited countless localities from Brescia to Padua, from Bologna to Lucca. 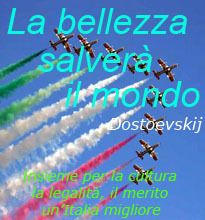 Liszt sang "the ineffable beauty of this land of light" and for him "the ache of Italy will always be the evil of beautiful souls". The Hungarian-born musician was passionate about the great Italian opera tradition and in the musical production echoed Donizetti and Bellini, Rossini and Verdi. Famous his Reminiscences of Lucia de Lammermoor and Norma, of Simon Boccanegra and Rigoletto. 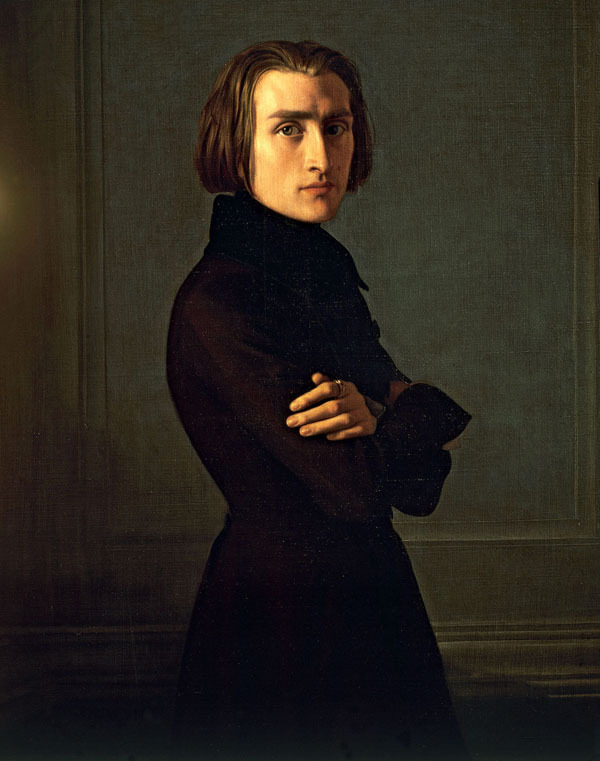 Encouraged by Dante, Petrarca and the masters of the Italian Renaissance, Liszt wrote memorable piano pages dedicated to Italian literature. His Symphony to Dante is a reading in music of the Divine Comedy, with powerful notes that also recall precise verses of the poem, especially the incipit of Hell. Memorable pages also interpret three sonnets by Petrarca (47 Blessed be the day and the month, and the year; 104 Peace I can not find and I do not have to make war, 123 I saw angelic costumes in earth), first in a version for singing and piano, then in the most famous transcriptions for piano only. 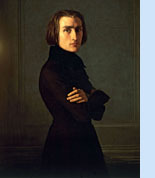 Liszt's music is also inspired by art, the enchantment before Wedding of the Virgo by Raphael of the Pinacoteca di Brera in Milan, the frescoes of the Last Judgment and the Triumph of Death traditionally attributed to Orcagna in the Cemetery in Pisa; it is also inspired by the statue of the the Thoughtful Man by Michelangelo on the tomb of Lorenzo the Magnificent. This score is preceded by the verses of Michelangelo: «Thankful is to me sleep, and even more to be stone / while the damage and shame lasts. / Do not see, do not feel is great adventure for me / but do not wake me, speaks low». In the preface to the first volume of The Years of Pilgrimage, the artist explains that he wants to translate some of his strongest feelings and emotions experienced throughout the many journeys in many different countries into music. In the three notebooks we find the piano collections related to his readings, to the works of art visited, to the historical and literary characters, to the evocative places of Switzerland but especially of Italy. In 1859 the passion for Italy led him to add three pieces titled Venice and Naples to The Pilgrimage, with paraphrase of La biondina in gondoleta, of the aria Nessun maggior dolore (No more pain) from Otello by Rossini, of the Tarantella. The charm for southern Italy led him to compose also other tarantellas and the legend of St. Francis of Paola walking on the waves. He dedicated another musical legend to St. Francis of Assisi preaching to the birds.